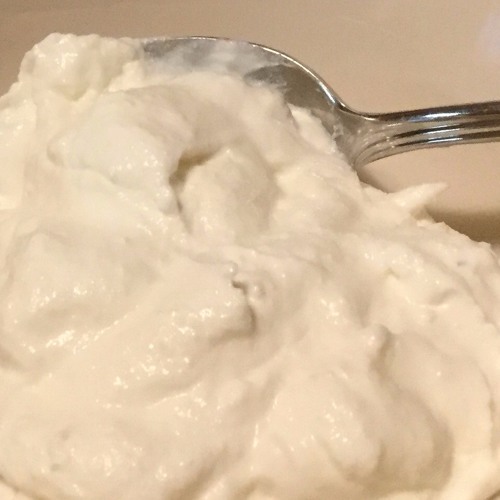 Save Money By Making Your Own Yogurt? Well, maybe a little, but this thick, creamy yogurt has no thickeners! It’s just milk, yogurt culture and time! Great flavor, better quality, and you made it yourself! Listen and learn how to Make Yogurt with Mary Mac. Enjoy! Be sure to check us out online on Facebook and Instagram (@marymacbakehouse), Twitter (@marymacpodcast), and on our website, www.marymacpodcast.com! You can also see us in person at Standing Chimney the first Saturday of every month!